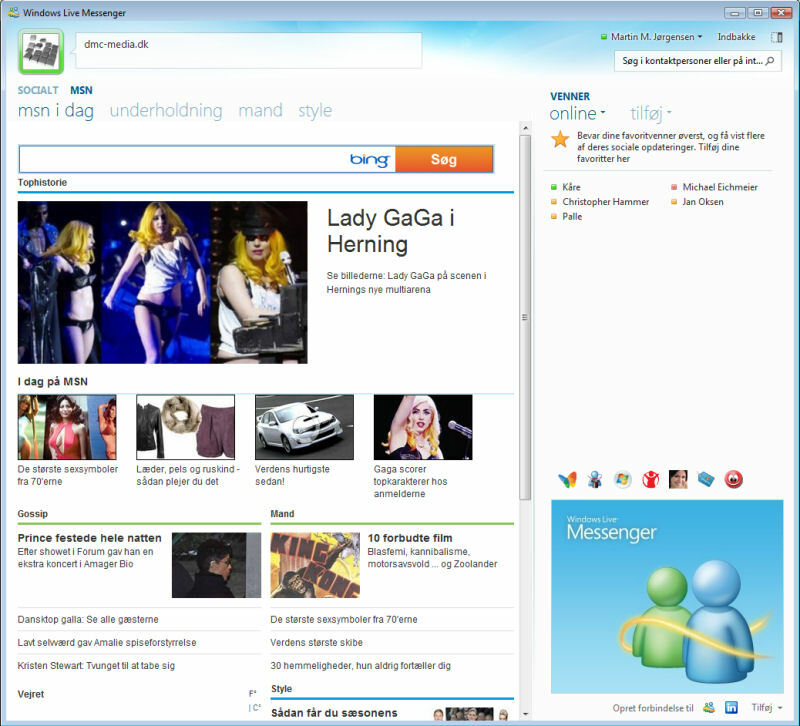 Windows Live Messenger is one of the most popular instant message programs in the world and with good reason. Microsoft has however decided to exchange Messenger with Skype, which you can download here. Windows Live Messenger combines the best IM with connections to your social networks, so you stay in touch with the people who matter most to you. Share photos and personal videos while you chat, video chat in high definition* or send video messages to friends. You can also play games with friends and express yourself with emoticons or a display picture that changes with your mood. Messenger brings together updates from across the web to one place, so you don't need to visit multiple websites to see what's going on with your friends. Add friends as favorites, and updates about them always get priority, so you never miss out on the people who are most important to you. 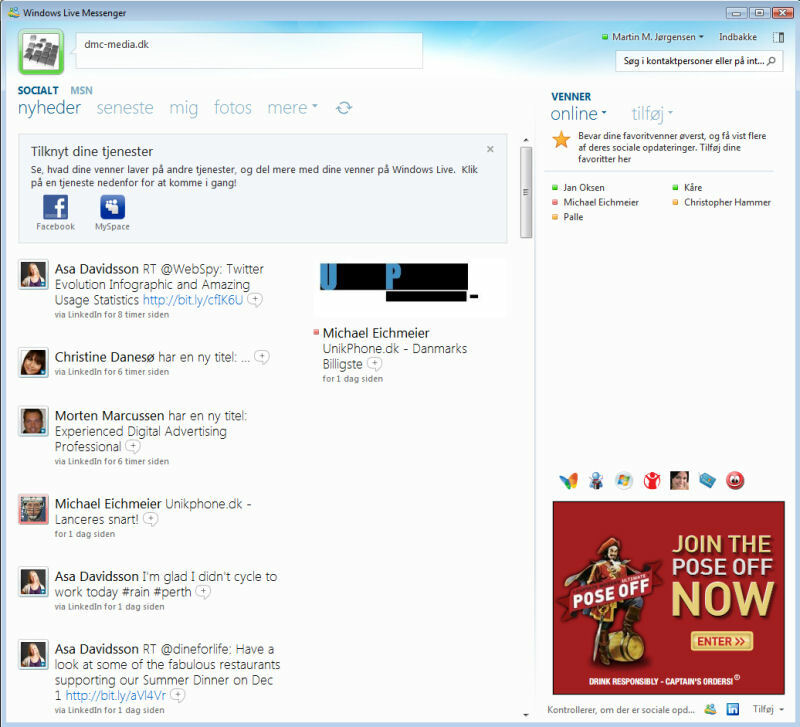 Windows Live Messenger is part of Windows Live Essentials, which also includes Windows Live Photo Gallery, Movie Maker, Mail, Writer, Family Safety, Windows Live Mesh, Bing Bar, Messenger Companion, Microsoft Silverlight, and Outlook Connector Pack (Microsoft Outlook Hotmail Connector and Social Connector Provider for Windows Live Messenger). 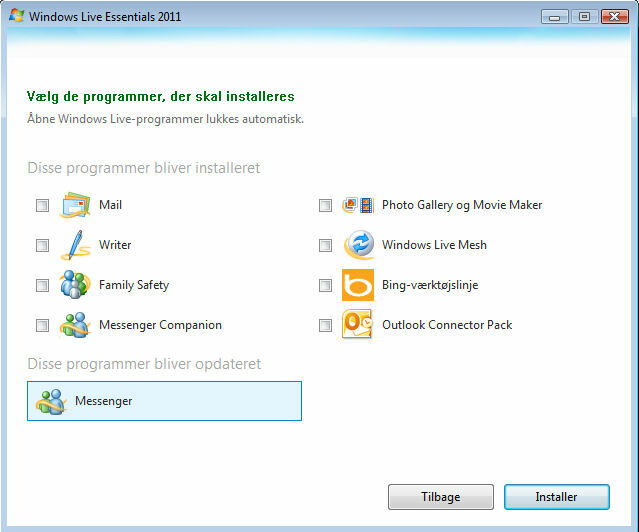 You can install just Messenger or all of Windows Live Essentials. Holyfile.com Recommends you to only install Messenger unless you specifically wants some of the other programs installed. 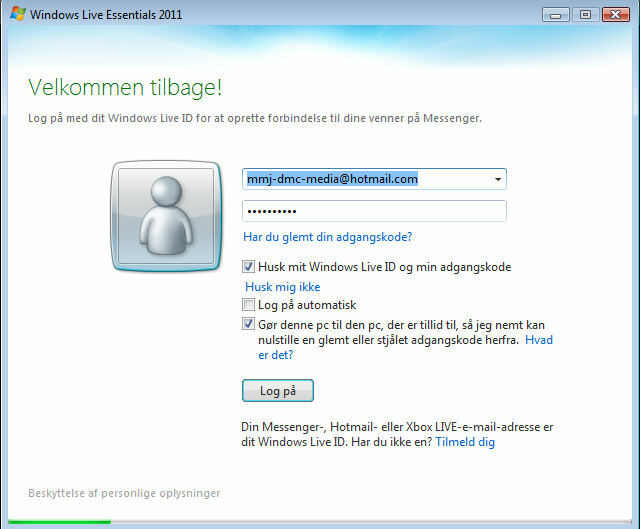 Find Windows Live Messenger, mark it and choose "Uninstall"
Should Windows Live Messenger has been damaged or corrupted and thereby difficult to remove we can recommend you finding help to uninstall it here.